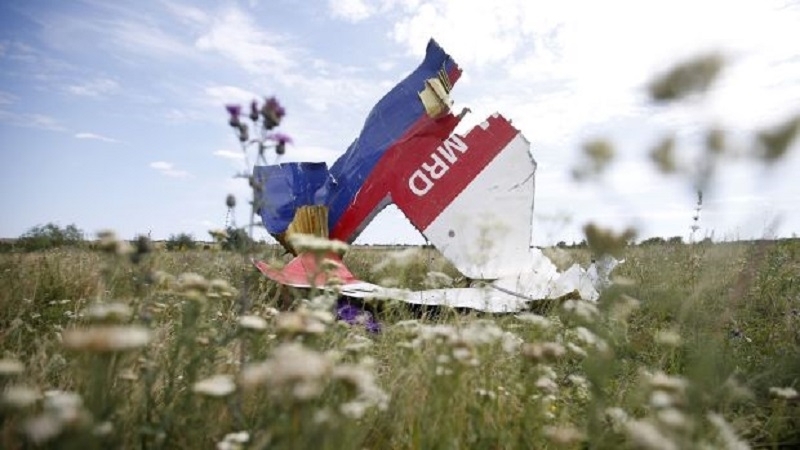 The trial of suspects involved in the crash of Malaysia Airline plane in the Donbas, will be held in the Hague. The trial of suspects involved in the crash of the Malaysia Airline plane, which claimed the lives of 283 passengers and 15 crew members, including 80 children, will take place in the court of the Hague, the Minister of Security and Justice of the Netherlands Stef Blok stated speaking in parliament, NOS reports. It was possible to choose the location of the trial, as there was an agreement that the defendants were subject to criminal prosecution under the laws of the Netherlands. "The Hague court is the logical choice for this process," Blok said. Reportedly, no one officially has been declared a suspect or brought an accusation, so it is not known whether the suspects will be present in The Hague. Suspects may also be convicted in absentia. Reference: The crash of the Boeing-777 flight MH17, which occurred over the Donbas on July 17, 2014, killed 298 people. Most of the dead were citizens of the Netherlands, Malaysia and Australia. Earlier QHA reported that the investigators of the international expert-journalistic group Bellingcat, which is investigating the air crash of the MH17, came to the conclusion that the airliner was shot down by a missile from the Buk air defense system delivered from the territory of Russia. In the spring of 2017, at the UN court, the Russian side stated that the Buk had been deployed to the militants for protection from the Armed Forces of Ukraine.